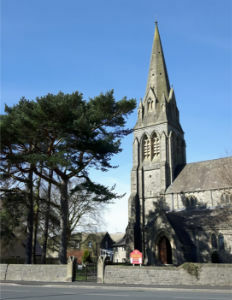 St Paul's church is situated in Low Moor in the market town of Clitheroe. Our congregation is a loving, friendly group that welcomes and encourages people to faith. We are a parish with a real family feel and we care very much for one another and also for our wider community. St Paul's is a Child Friendly Church. We operate an open church policy and visitors to the area are often seen having a look around our lovely building and grounds, especially during the summer months. St Paul's has a chapel dedicated to the Royal Engineers who were based in Low Moor during WW2.